I would like to wish all my customers and team members a very happy 2019! I hope everyone had a scentsational Christmas. Twice as much Scentsy for half the price? Who could resist? 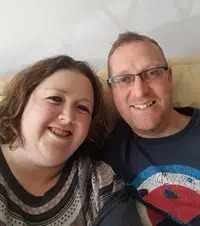 If you are already a big Scentsy fan, or if you have just heard about our products, how do you fancy earning yourself some half-price and free Scentsy products? How Do I Earn Half-Price and Free Scentsy Products? 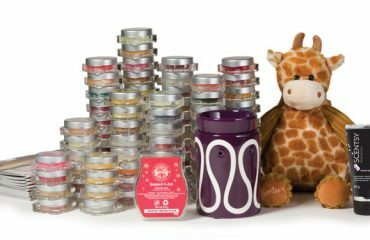 Every time you host a qualifying Scentsy party, whether it is a traditional home party, basket party, online Facebook party or catalogue party, you will earn yourself some rewards. A qualifying party is £245 or more in orders and the chart below illustrates the rewards you could earn, just by sharing the products with your friends and family. So for example. if you host a party and your accumulative party orders total £300, you would earn yourself one half-price item and £30 in product credit!! 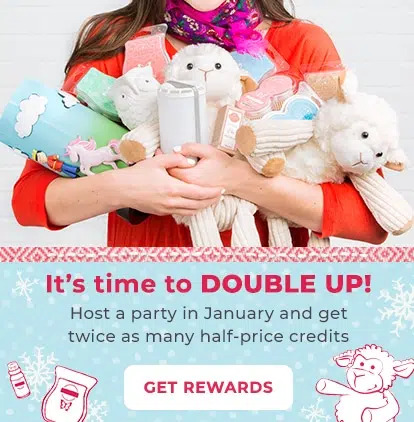 If you host a Scentsy party in January 2019, you will receive DOUBLE the half-price items! So for this month, if you host a party achieving £300 worth of accumulative orders you would receive two half-price items and £30 in product credit! If you live in Ireland, Spain, France, Germany, Italy, Luxembourg, Austria or Poland, you can also receive double-hostess rewards when partying with Scentsy! 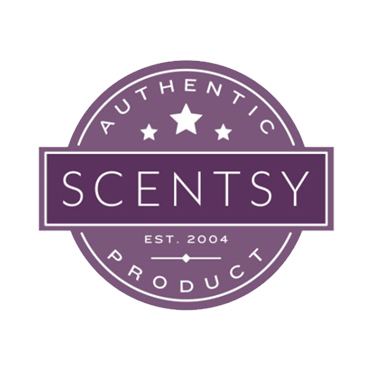 Would You Like a Scentsy Party? If you would like to take advantage of the extra half-price products, please contact me as soon as possible and we will arrange your party. 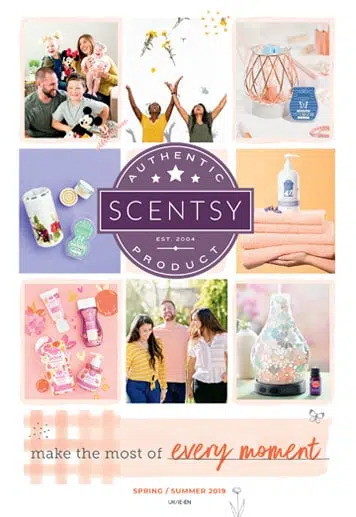 This can either be a home party, basket party (where I would loan a warmer and fragrance testers to you for a 10 day period – deposit required), online Facebook party or catalogue party – there are so many ways to party with Scentsy.